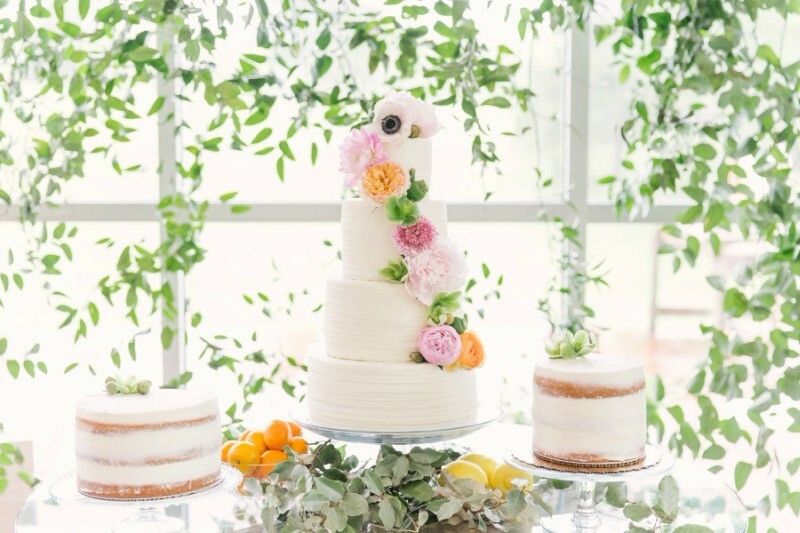 When it came to theme, Michaela and Davis Kinley's wedding took it to a whole new level this year. 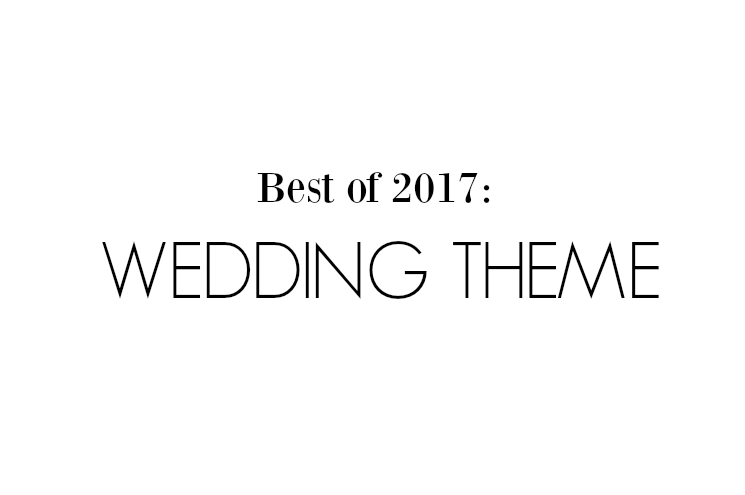 When it came to theme, Michaela and Davis Kinley's wedding took it to a whole new level this year. 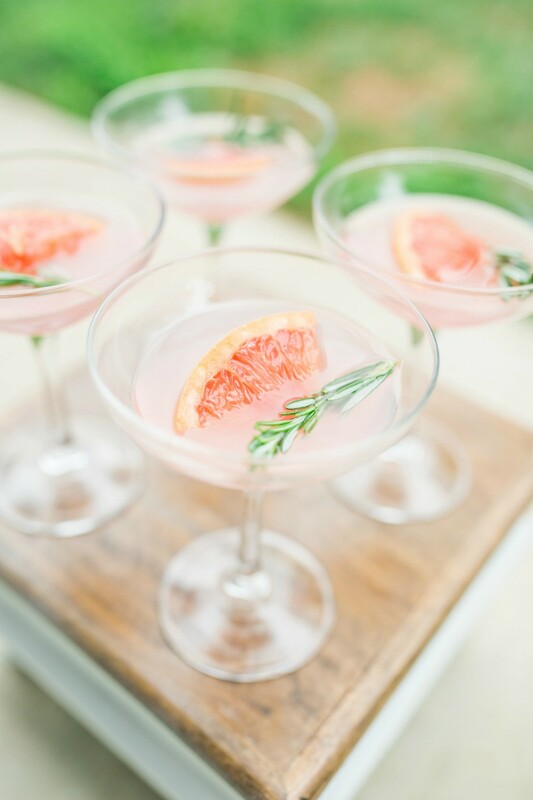 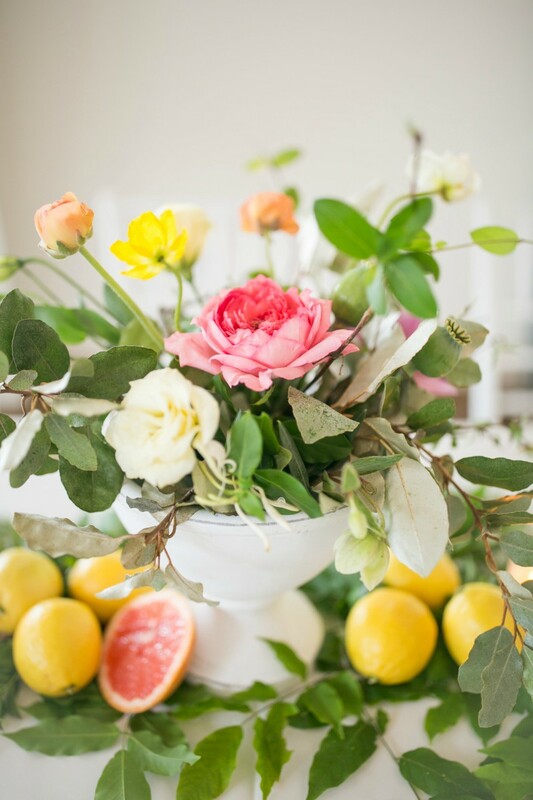 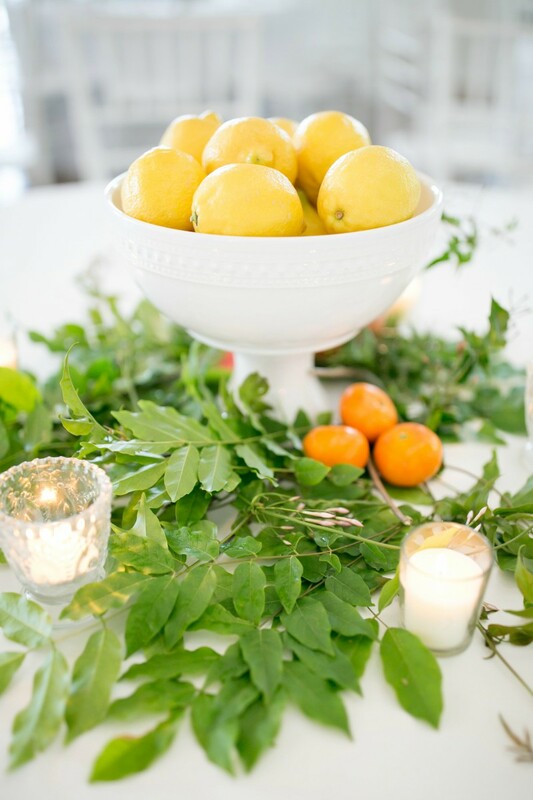 Their wedding (which looks like a styled shoot... it's that good) is filled with all things citrus. 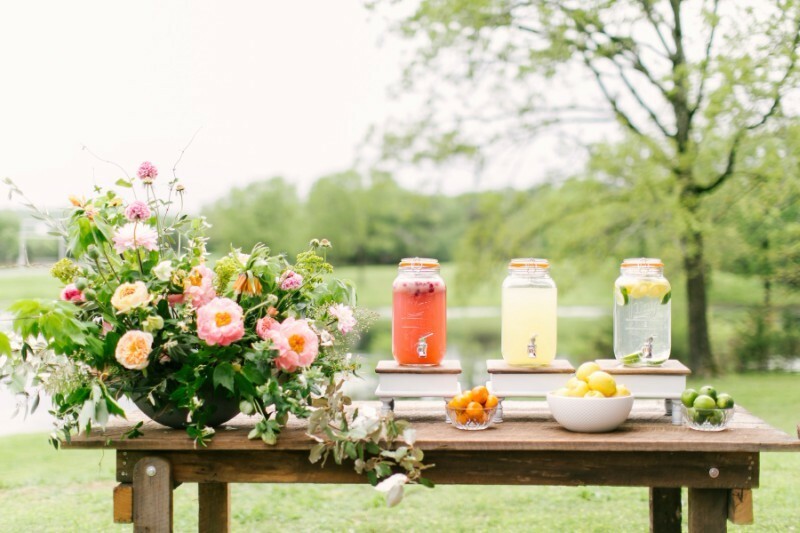 In fact, it took about 60 pounds of fresh fruit to make it all happen. 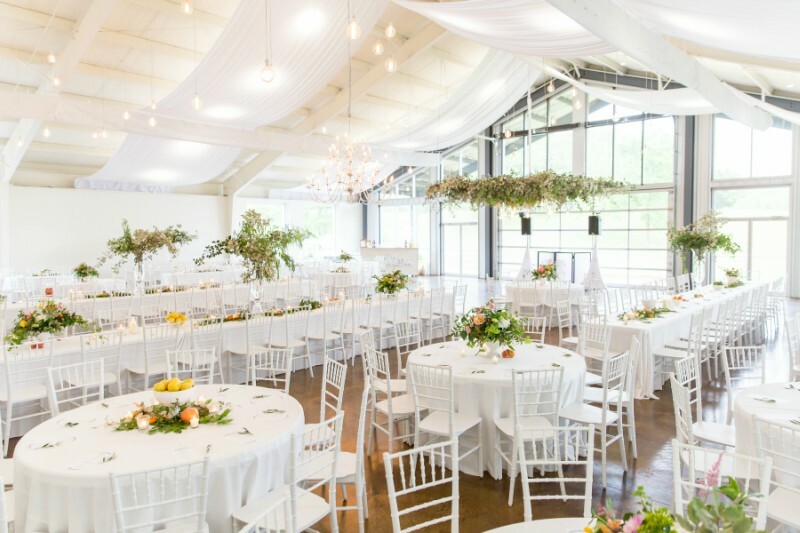 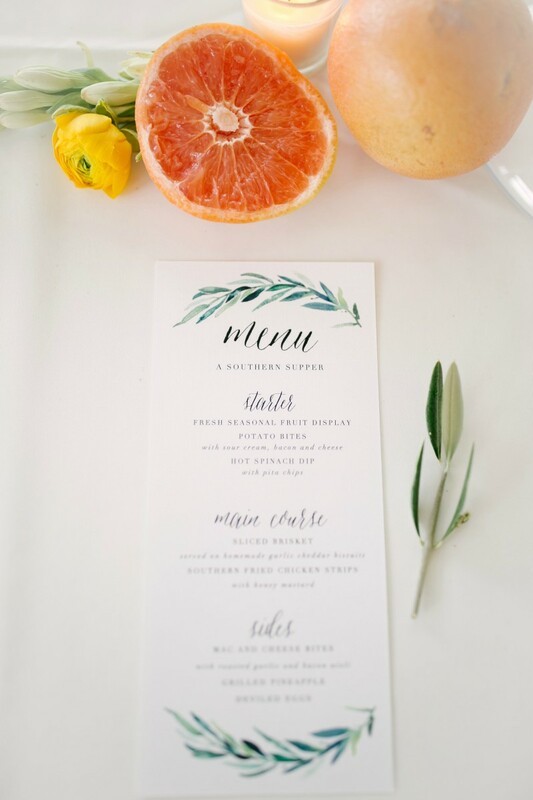 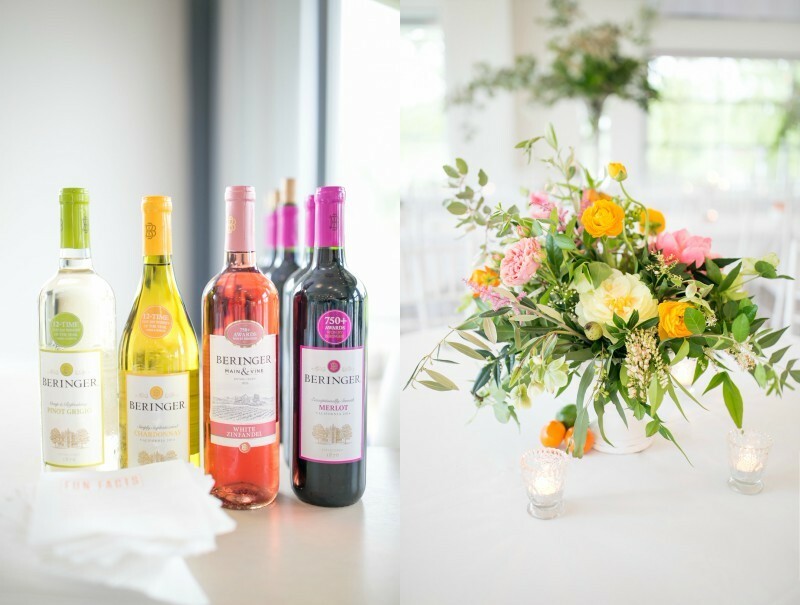 Michaela's event planner, Natalie Scott, came up with the idea of a citrus theme, which perfectly tied together Michaela's dream of a bright, refreshing and completely original wedding day. 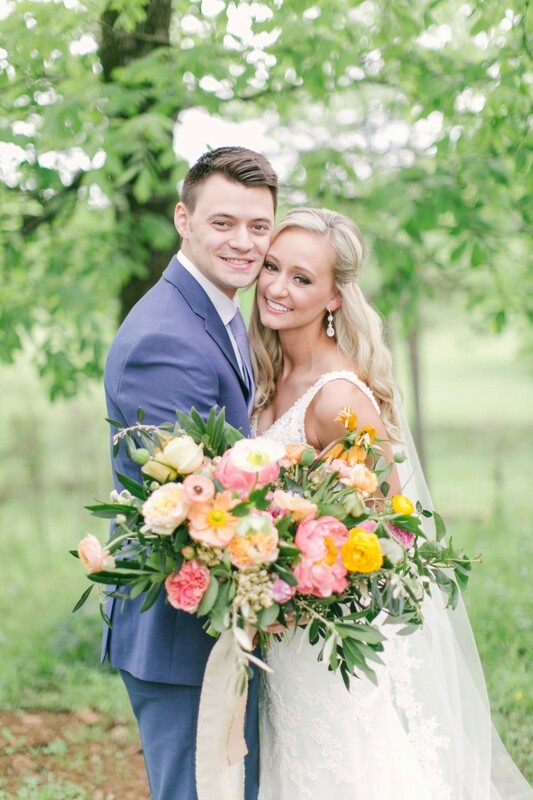 For more of this couple's big day, check out their feature in our newest issue.